Thames Discovery Programme - Job Opportunity with Us! 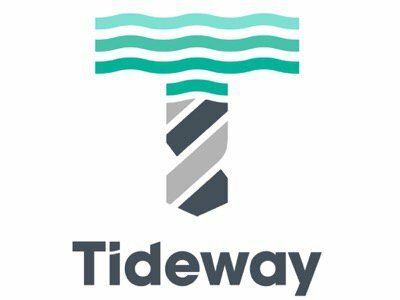 We are delighted to have received funding from Tideway for a two year full-time post to deliver the key targets of the award for a Senior Community Archaeologist in the TDP project to deliver Tideway Heritage Interpretation activities, including a schedule of activities targeting schools and young people. 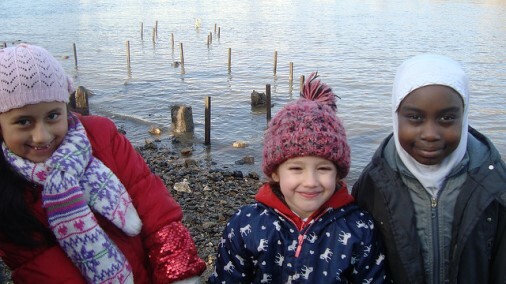 The post will also support the Thames Discovery Programme and the Foreshore Recording and Observation Group. Tideway is the organisation delivering the Thames Tideway Tunnel on behalf of its owners at Bazalgette Tunnel Ltd. The 25km sewer tunnel is needed to prevent an average 20 million tonnes each year of untreated sewage discharging into the tidal Thames in London. The tunnel will not only improve the environment, ecology, public health, appearance and reputation of London, but it will also give a much-needed and immediate boost to the economy by offering thousands of skilled jobs and hundreds of apprenticeships. 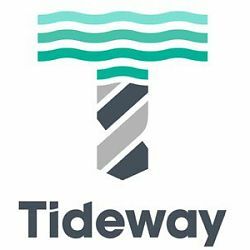 The successful candidate will primarily be responsible for engaging with children and young people and liaising with the programme’s sponsors, including Tideway main contractors. 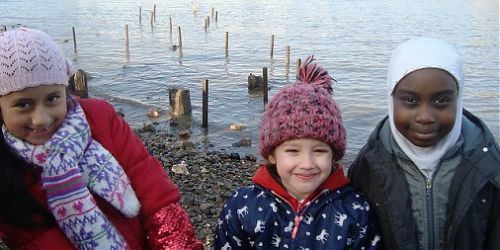 The ideal person will have prior experience of working with children and young people or teaching, intertidal zone archaeology, excellent communication skills, and the ability to work independently and manage a diverse programme of events. To apply, please download and submit the relevant documents from the MOLA website. The deadline for applications is Thursday 16th June 2016. Interviews will take place on Thursday 23rd June 2016.